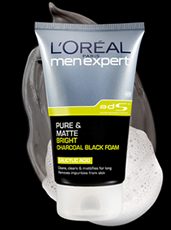 Introducing the NEW Pure & Matte Bright Charcoal Black Foam from L’Oréal Paris Men Expert! 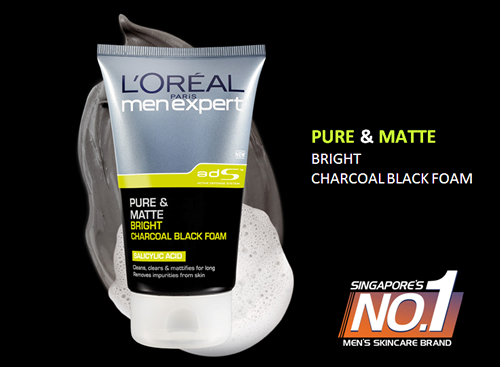 New oil control products from Singapore’s No.1 Men’s Skincare Brand to curb oily and dull-looking skin. 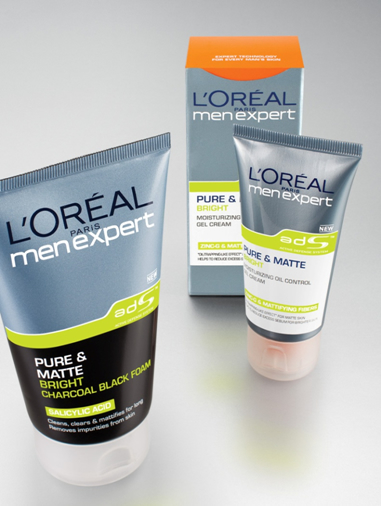 Introducing L’Oreal Paris Men Expert Pure & Matte Bright Charcoal Black Foam and Moisturising Oil Control Gel Cream. This entry was posted in 1 and tagged Fr3b, Fr3b Singapore’s 1st Sampling Concept Store, Fr3b.com, free beauty samples, Free giveaways, free samples, freebies, L’Oreal Paris Men Expert Pure & Matte Bright Charcoal Black Foam, S’pores 1st Sampling Concept Store, singapore free beauty samples, singapore’s 1st online sampling platform. Bookmark the permalink.